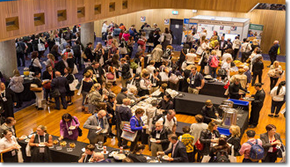 The Patient Experience Symposium, now in its fifth year, was attended by almost 600 people (25% consumers). The event provided the opportunity for consumers and staff - to network and share ideas, works and projects aimed at improving patient experience. 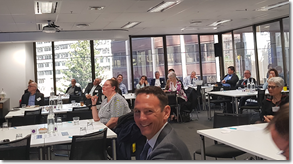 Professor Jason Leitch, National Clinical Director of Healthcare Quality and Strategy, Scotland visited the Clinical Excellence Commission as part of a two week visit to NSW, ACT and SA. 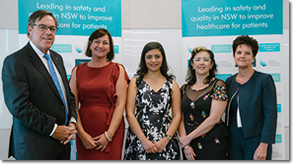 As part of his visit, he met with safety and quality leaders from across NSW health, including meeting with senior medical leaders at a morning breakfast session. 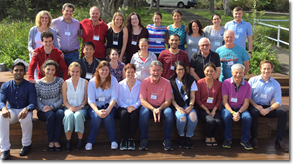 The Academy was held 6-10 April at the Q Station, North Head. This was the third time the Academy has been held in Australia. The Academy is based on the Telluride model, which commenced in the USA 13 years ago. The Clinical Excellence Commission (CEC) had the privilege of hosting Chris Pointon, co-founder of the successful global campaign, #hellomynameis. 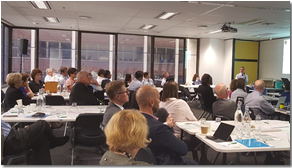 On Thursday 14 September 2017, the CEC Medication Safety & Quality team hosted a one-day forum. The theme of the day was ‘Making It Happen’ and the program featured a number of presentations on how organisations have made improvement ‘happen’ in the areas of Med Rec and VTE Prevention. It was a great opportunity to share learnings, support networking and collaboration, and stimulate innovation. 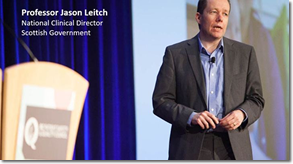 Promoting and supporting effective medical engagement and leadership across the NSW health system. 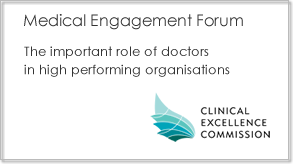 The theme of the May forum was the importance of Doctors in driving organisation culture. Three project officers from some of the CEC's key health improvement programs were among a group of more than 30 senior clinicians to graduate the Executive Clinical Leadership Program on Thursday, 23 February 2017. 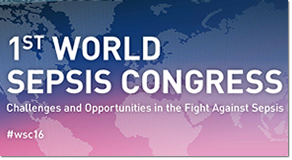 Harvey Lander from the Clinical Excellence Commission in New South Wales, Australia, gave a talk on their highly successful quality improvement initiative "Sepsis Kills": Early Intervention Saves Lives during the 1st World Sepsis Congress.